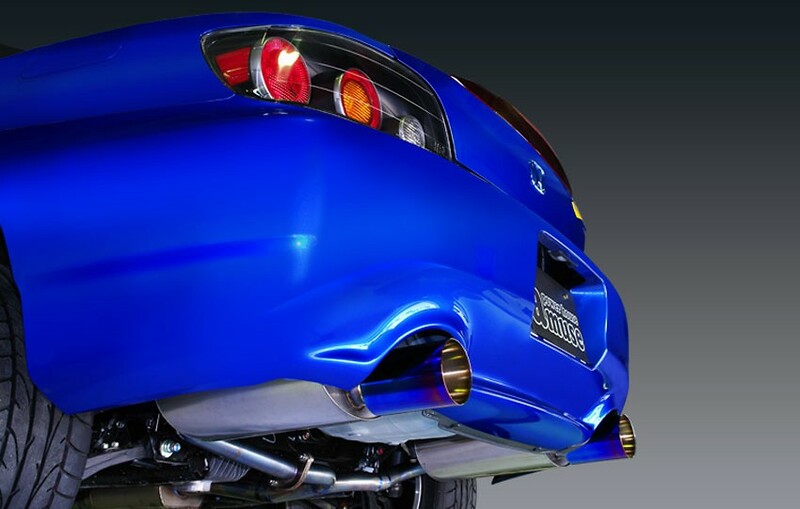 The Amuse Euro Exhaust systems feature smaller tip finishes for a more stealth look. The additional mufflers also limit exhaust noise. The Amuse Euro Exhaust systems feature smaller tip finishes for a more stealth look. 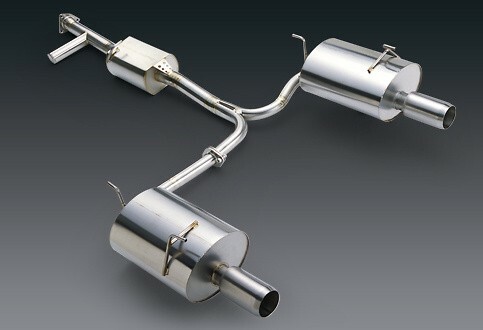 The additional mufflers also ensure noise levels do not reach too high. 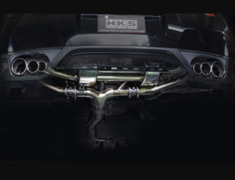 Some exhaust systems are too long to be ordered using standard EMS. You will need to organise a courier pickup from our location in Japan, we will contact you at the time of order. Please specify your body and tip type when placing your order, extra charges may apply in some circumstances.